Why Join the Hastings Deerstalkers’ Branch? By becoming part of our club you will become part of an established and easy going hunting community in Hawke’s Bay, with regular organised hunting trips, monthly newsletters and competitions. We have regular hunting related activities and events at our modern club room and private bar. Your support would help to promote and progress recreational hunting in New Zealand, with issues such as the management of our game animals, the ongoing fight against controversial pest control methods and combating restricted public access to recreational land. 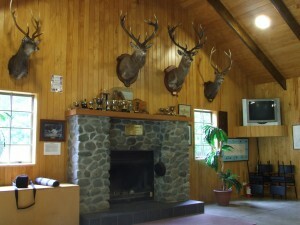 These political issues effect everyone who hunts and enjoys New Zealand’s outdoor environment. You are welcome to check out our branch at the next meeting which is always held on the first Wednesday of each month, at 8.00pm, at our club rooms. It’s a pretty easy going atmosphere and you are invited to come along and enjoy a tasty beverage or two and a chat. Regular organised club hunting trips. Monthly social meetings in an outstanding clubroom and private bar. Enter into Target Shooting or/and Antler, Horn & Tusk and Photography competitions at Branch, Inter-branch & National levels. You will also be eligible to enter our annual Hunting ‘Prize Pool’ competition. National newsletters & NZ Hunting & Wildlife magazine. Active in promoting local hunting rights. 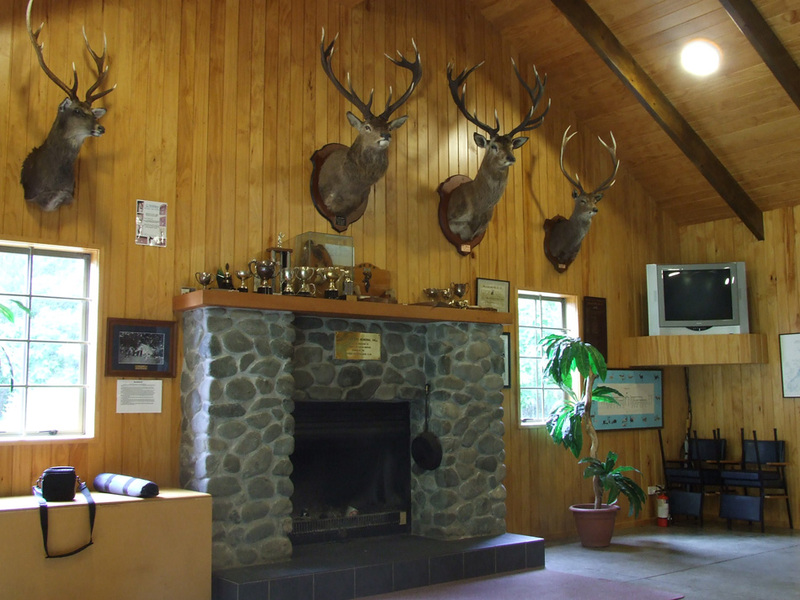 Representation on the Kaweka hunting liaison committee. Free public liability insurance ($10 million) coverage for all members. 30% discount on DOC annual hut pass. Close ties with other local branches. Land Search and Rescue teams. Many other hunting related activities!